The ruling New Azerbaijan Party (NAP) believes the perpetrators of the Jan. 20 tragedy should be brought before the international tribunal. 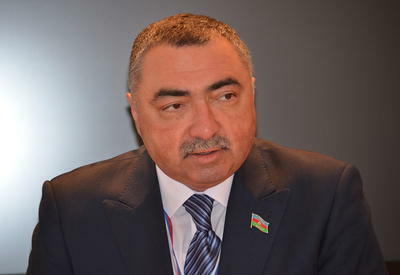 "Those who shed blood for defending Azerbaijan's freedom regardless of their nationality, age and place of residence should be brought before the international courts," Mubariz Gurbanli, NAP Executive Secretary, said at the conference on the 20th anniversary of the Jan. 20 tragedy organized by the Caucasus Muslims Office (CMO) today. The Soviet Army commenced military operations against Azerbaijan early morning Jan. 20, 1990 before declaring a state of emergency. The tragedy claimed the lives of 131 people, including 117 Azerbaijanis, six Russians, three Jews and three Tatars. Some 744 people were severely injured. Four went missing and 400 were arrested. Twenty one people were killed after a state of emergency was declared on Jan. 20. Twenty six people were killed in the Neftchala and Lankaran regions. Jan. 20 was a heroic page in the history of Azerbaijan's struggle for freedom and territorial integrity. The tragedy affected the lives of thousands of innocent Azerbaijanis and demonstrated our inexorable spirit and pride as we fought against the Soviet policies that restricted our freedom. We achieved the independence that we had dreamed of for so many years. Azerbaijan commemorates Jan.20th every year. 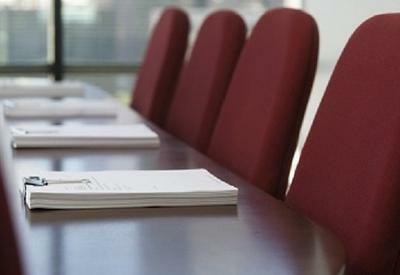 According to Gurbanli, the Azerbaijani government is trying to bring the perpetrators of the events to justice. 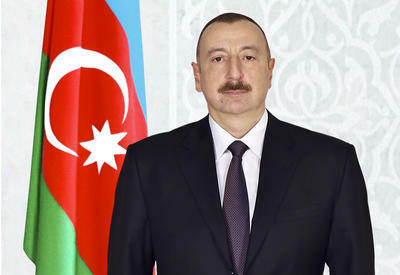 "We hope that the double standards would be eliminated, and Azerbaijan would achieve punishment of those responsible for the tragedy," he added.